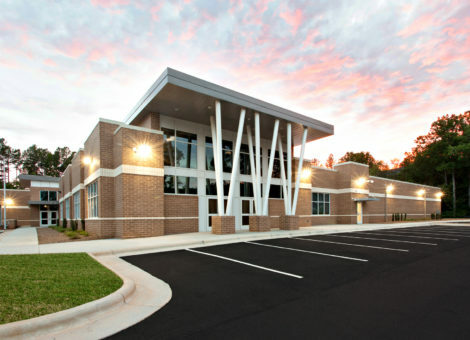 The Etowah Branch of the Henderson County Public Library is located at 101 Brickyard Rd, Etowah, NC 28729. 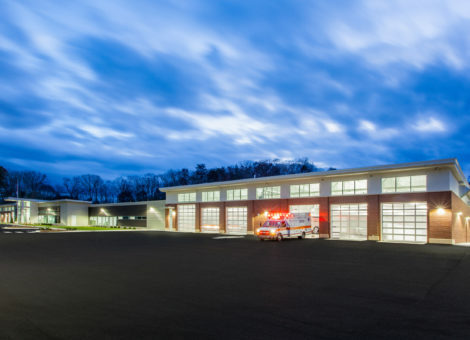 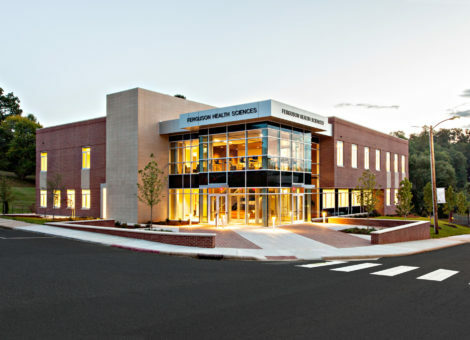 The job was a public Bid with a total contract amount of $1.3 Million and was completed in 2006 by Cooper Construction. 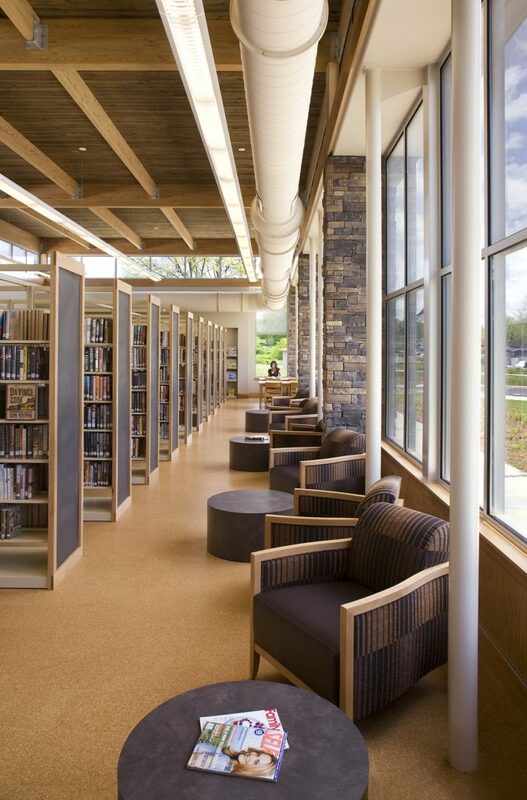 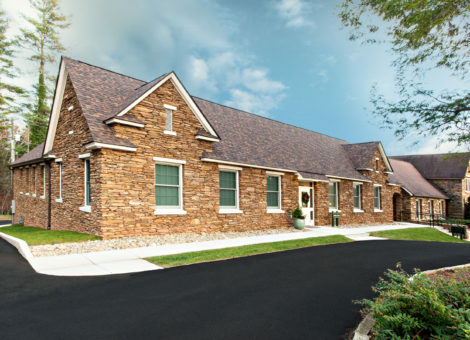 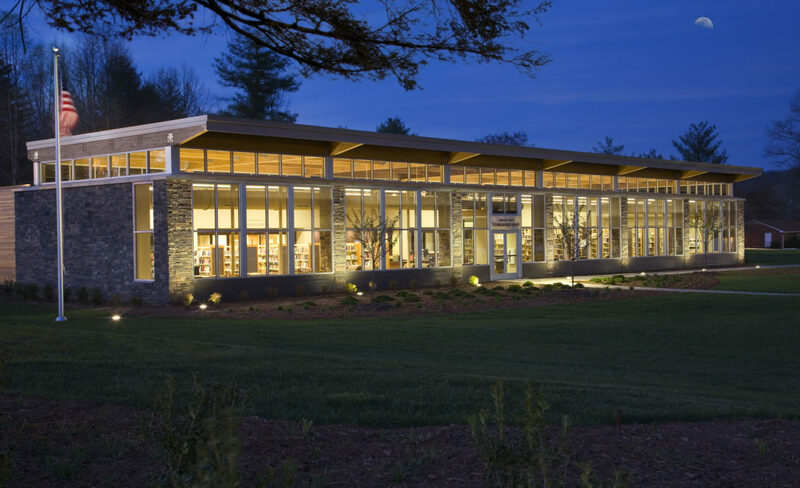 With views of the Etowah Valley and Blue Ridge Mountains, the 8,000 SF library was built with many sustainable features and was designed by Craig Gaulden Davis to accommodate future expansion. 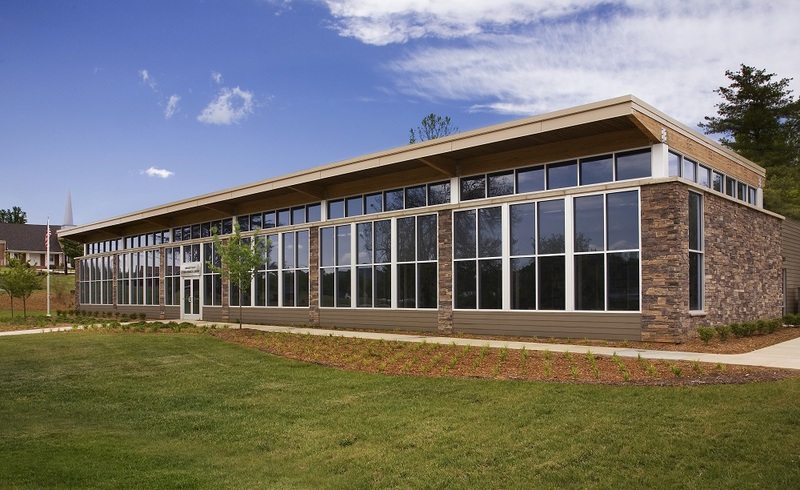 The building faces south to maximize natural light and allow patrons to view the Blue Ridge Mountains, renewable cork was used on the flooring and there is a 6' overhang to protect the facade from summer sun but also also natural heating in the winter. 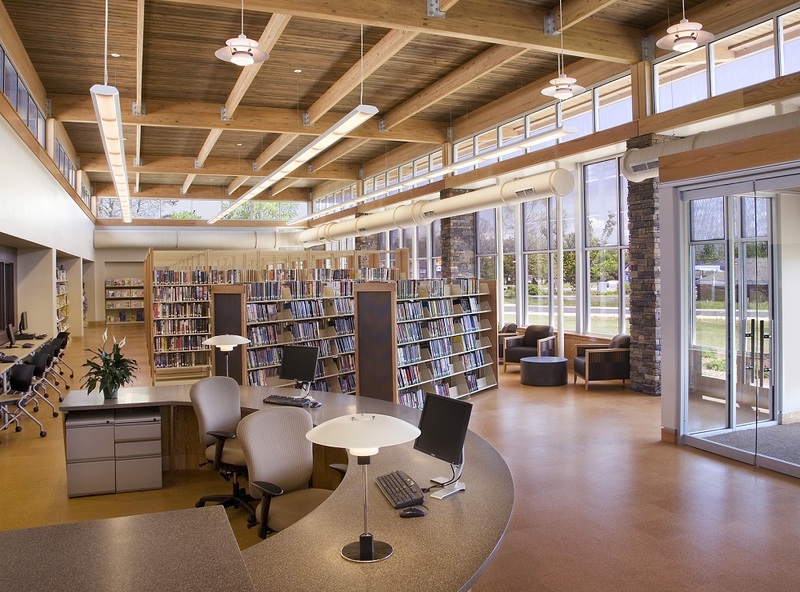 The library won Best New Library under 10,000 SF for the 2008 North Carolina Public Library Directors Association.